In Florida, Law Enforcement Officers pull over drivers for numerous reasons, driving under the influence (DUI) being a common arrest. 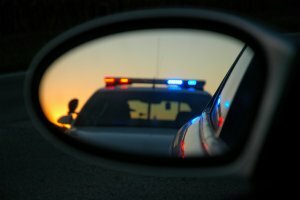 Many Florida drivers are unaware of the definition of a DUI, the consequences that result from such actions, as well as what to do if pulled over for suspicion of DUI. Therefore, if you are under the influence of drugs other than alcohol and are in actual physical control of a vehicle, you can still potentially be charged with a DUI. Police officers look for many physical signs of impairment once pulled over. Initially the driver may only be pulled over for a traffic offense, even minor ones; and then an officer will initiate immediate conversation to determine the potential impairment of the driver, which may result in a DUI conviction. Common signs that police will be looking for to suspect an impaired driver: the ability to maintain eye contact, slurred speech, the smell of alcohol on a driver’s breath, or bloodshot eyes. 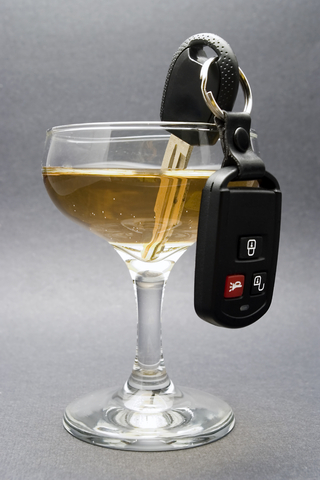 If you are charged with DUI, it is important to seek legal counsel immediately from a criminal Tampa attorney! Call Blick Law Firm today at 813-931-0840. Make an appointment for a free 15 minute consultation with attorney Michael Blickensderfer to determine what your options are moving forward. This entry was posted in Blog, Criminal Law, DUI and tagged criminal attorneys tampa, criminal defense attorney tampa, dui attorney, dui charges, dui conviction, dui laws, dui lawyers, tampa dui attorney. Bookmark the permalink.